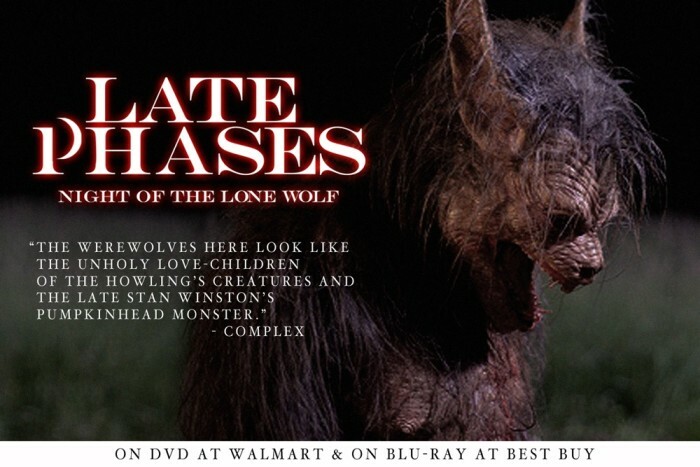 One Day Left to Pre-order Your Copy of LATE PHASES! Tomorrow! DVD and Blu-Ray! Don’t let the full moon pass you by.